DOLL CHAT PARTY 2017 SURVEY - GLAM! hey everyone!! i was thinking about hosting a dollchat party this year. if you could please answer the below survey i'd be really appreciative! 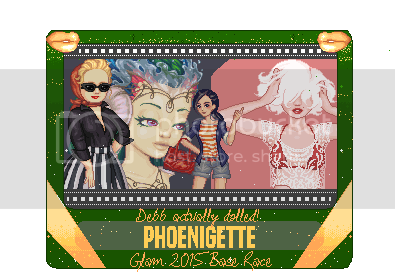 Um, hello, dollchat party gal here. Sup giiiiirl. Took the quiz and I'm down for making prizes, probably. Hey, why is the date not on here?